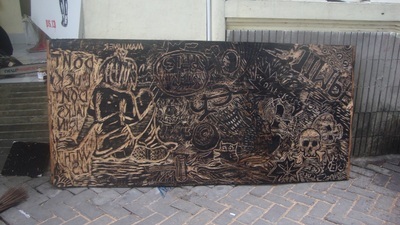 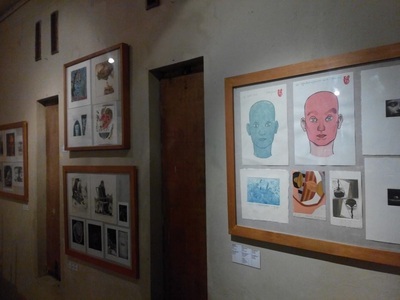 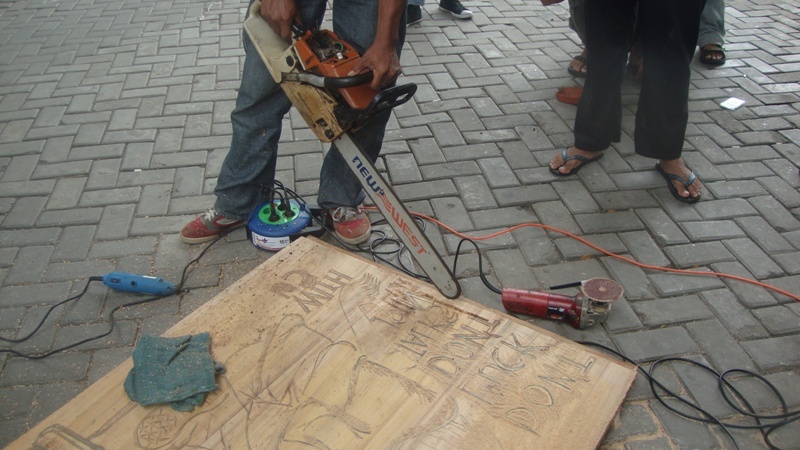 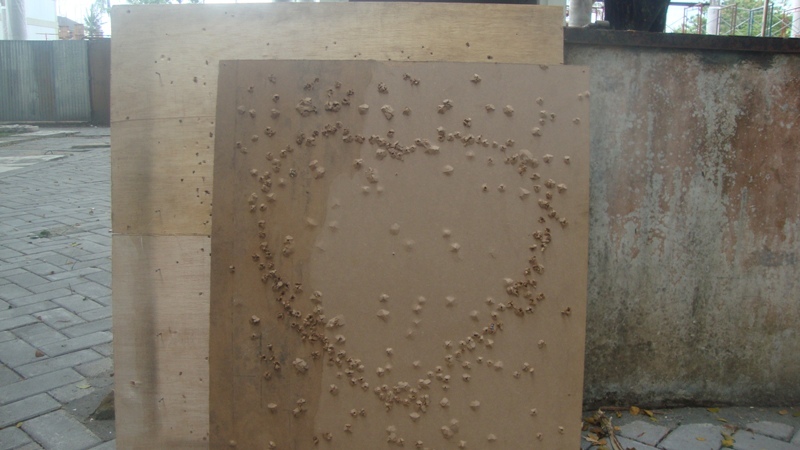 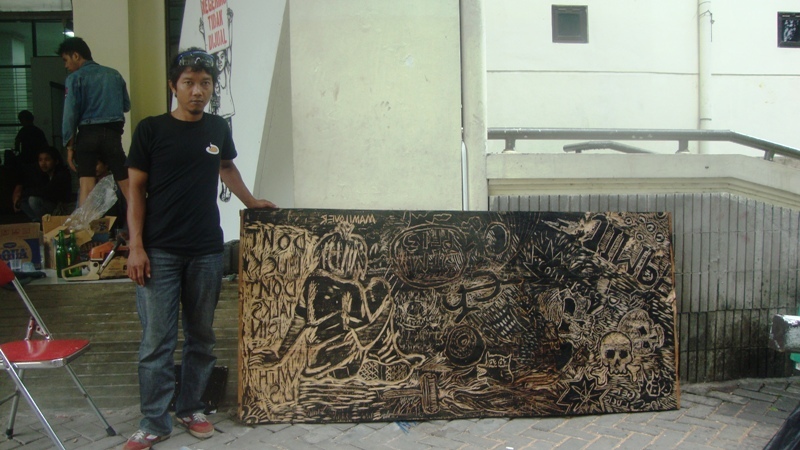 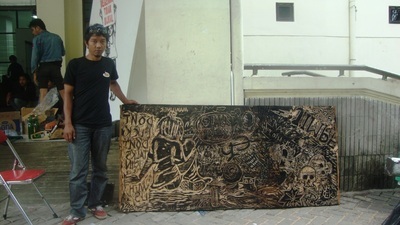 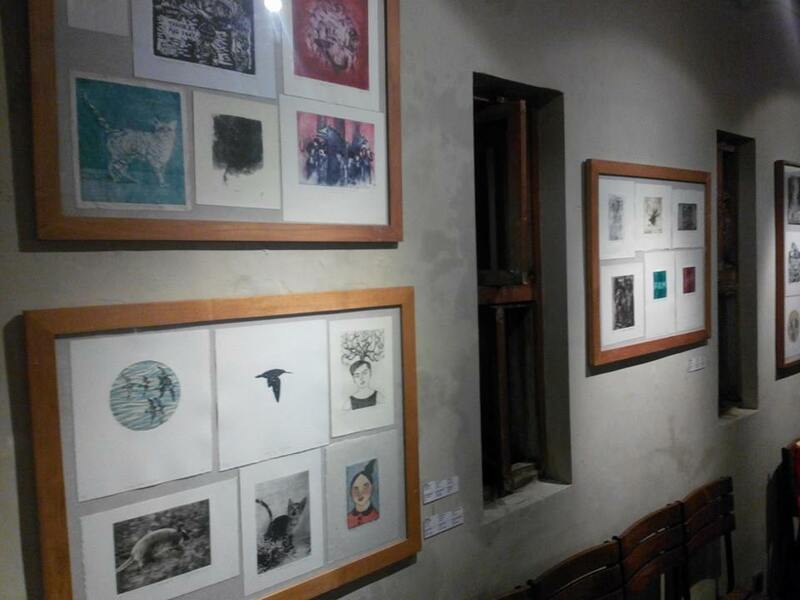 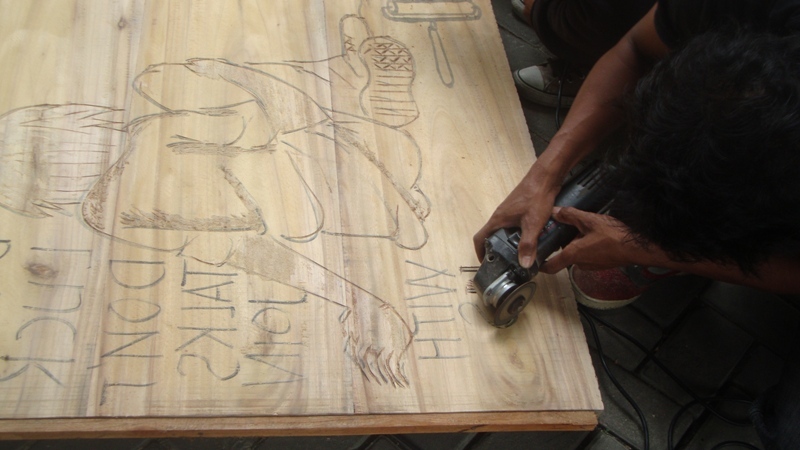 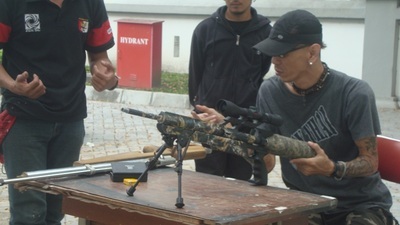 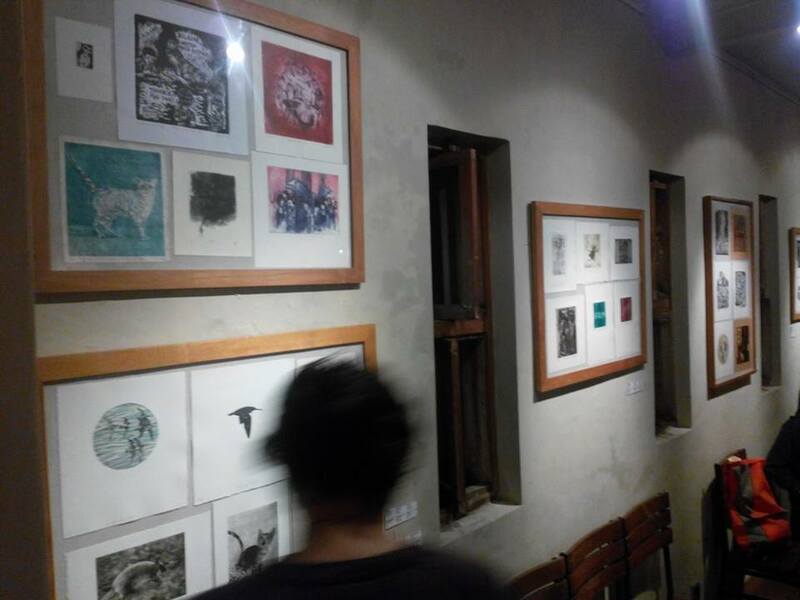 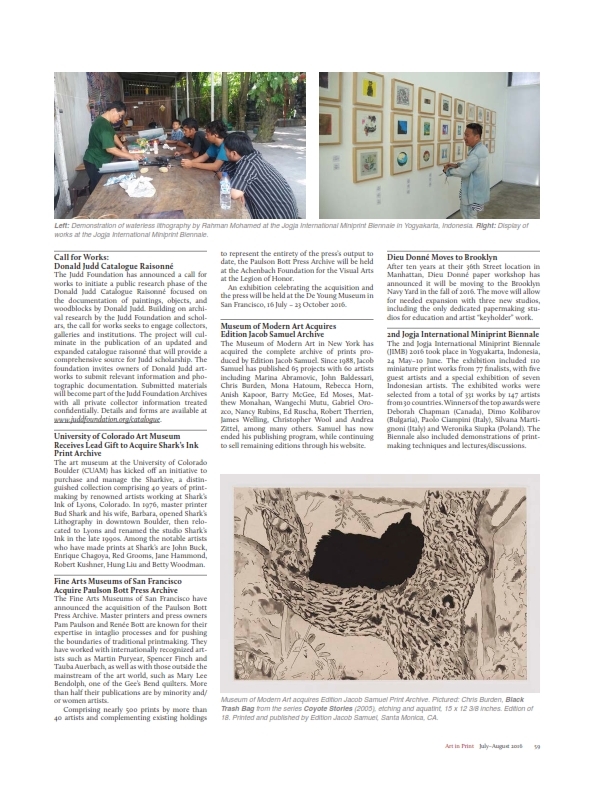 'FUN (HARD) CARVING"/Nugroho-Sculptor feat Yogya Printmakers & "AIR RIFLE PRINT"/Danang Hadi P member of Grafis Minggiran Studio, Yogyakarta. 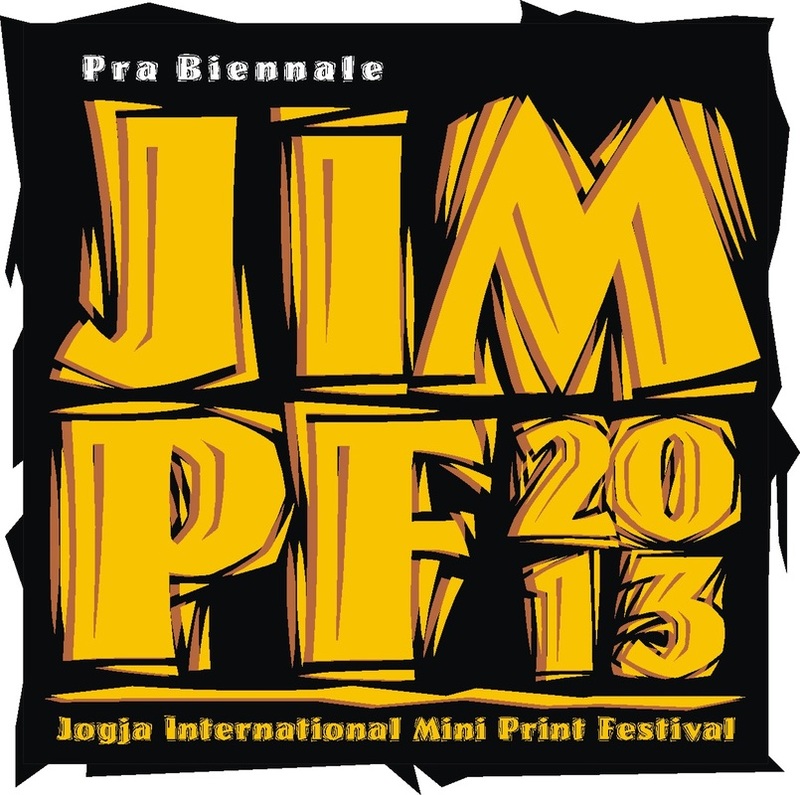 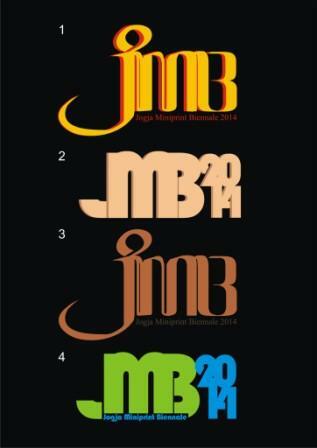 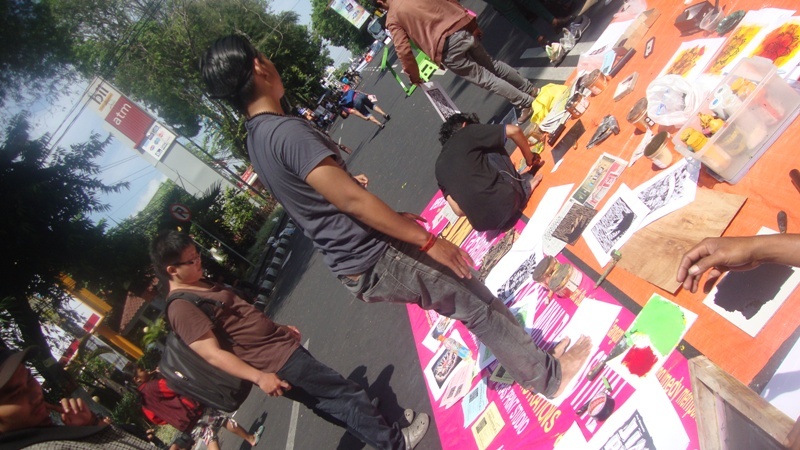 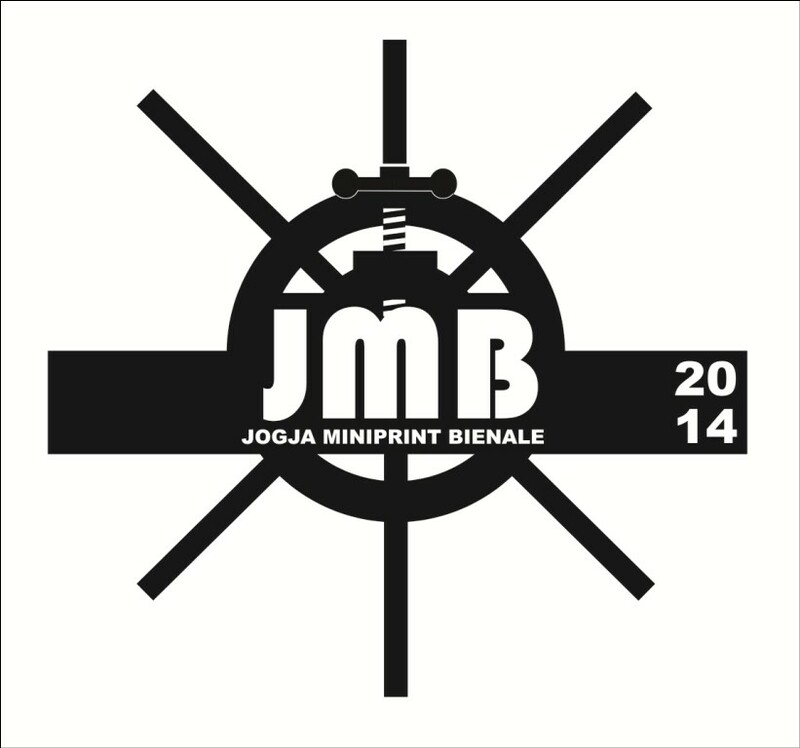 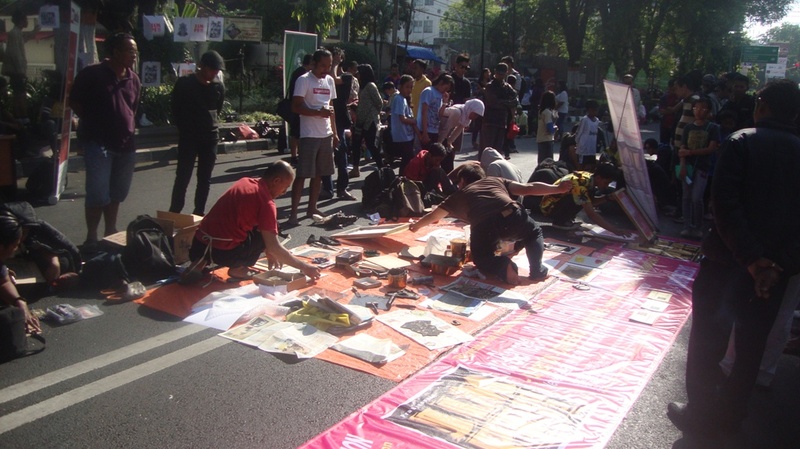 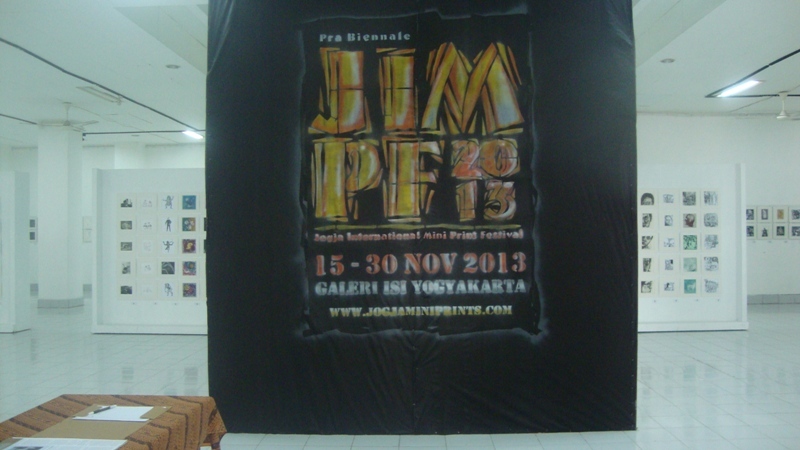 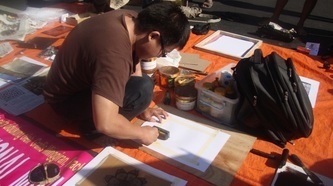 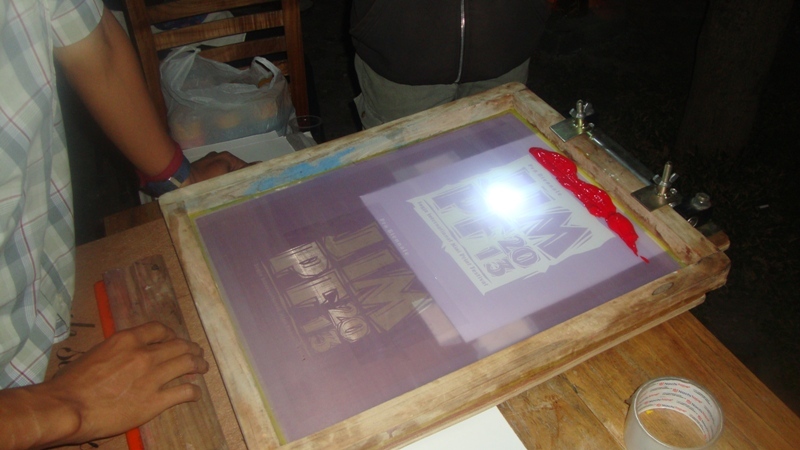 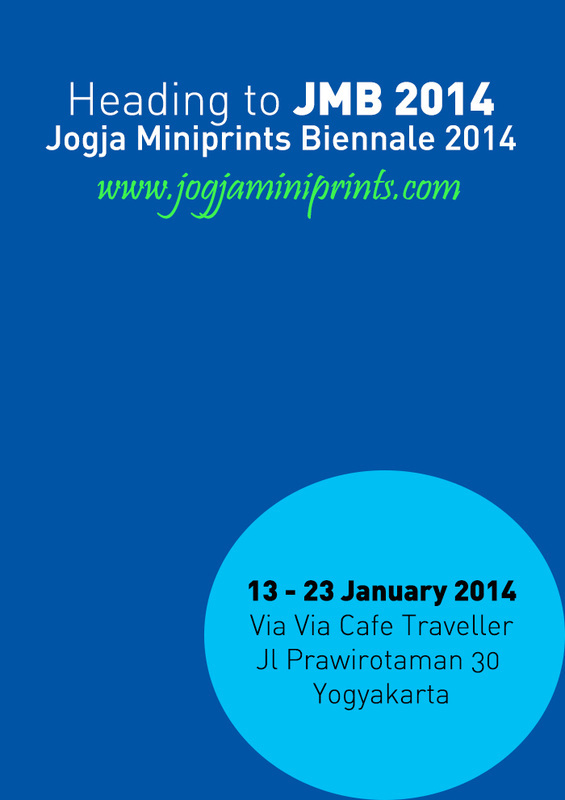 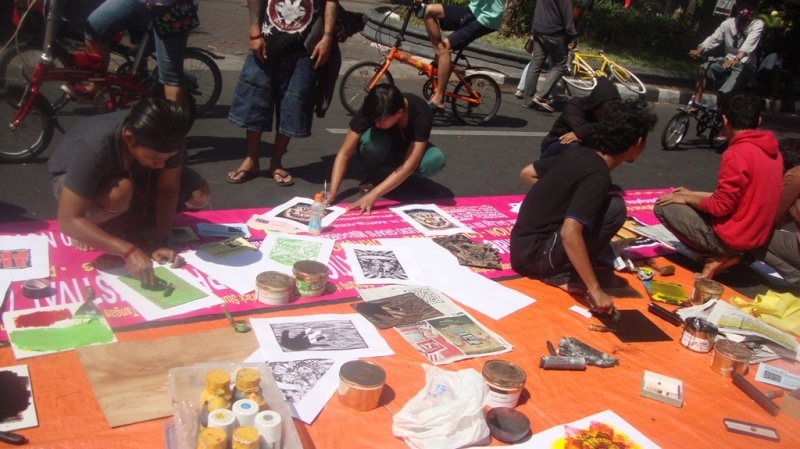 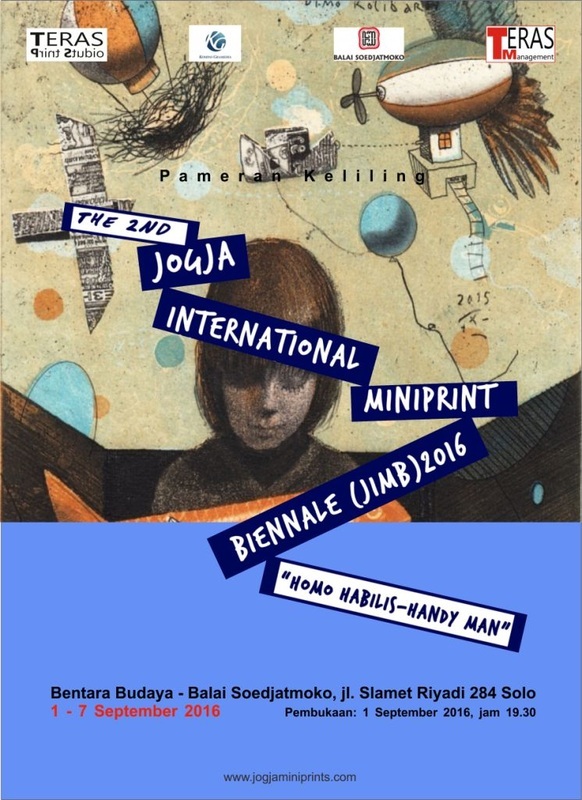 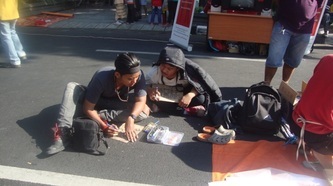 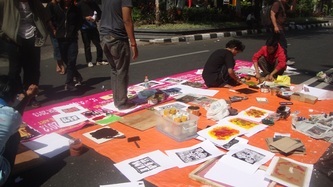 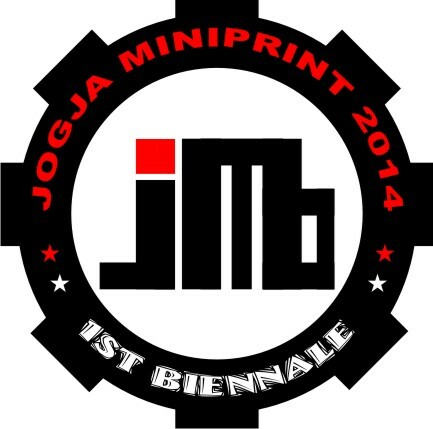 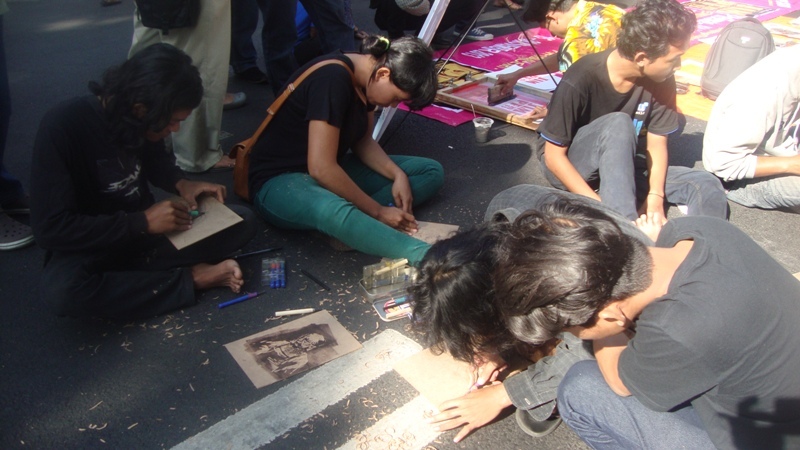 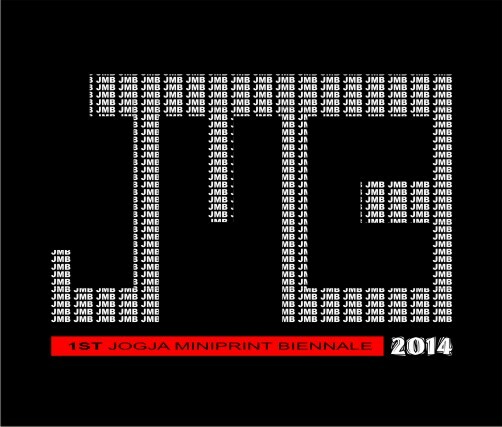 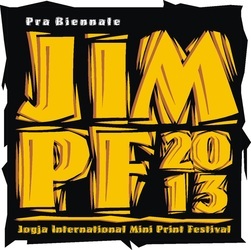 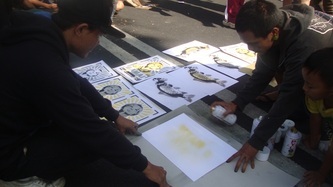 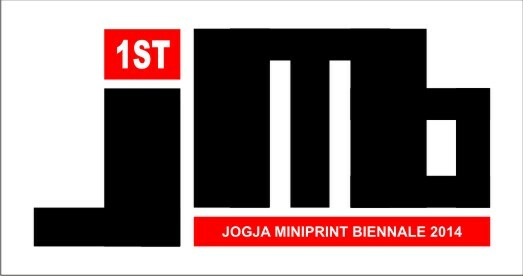 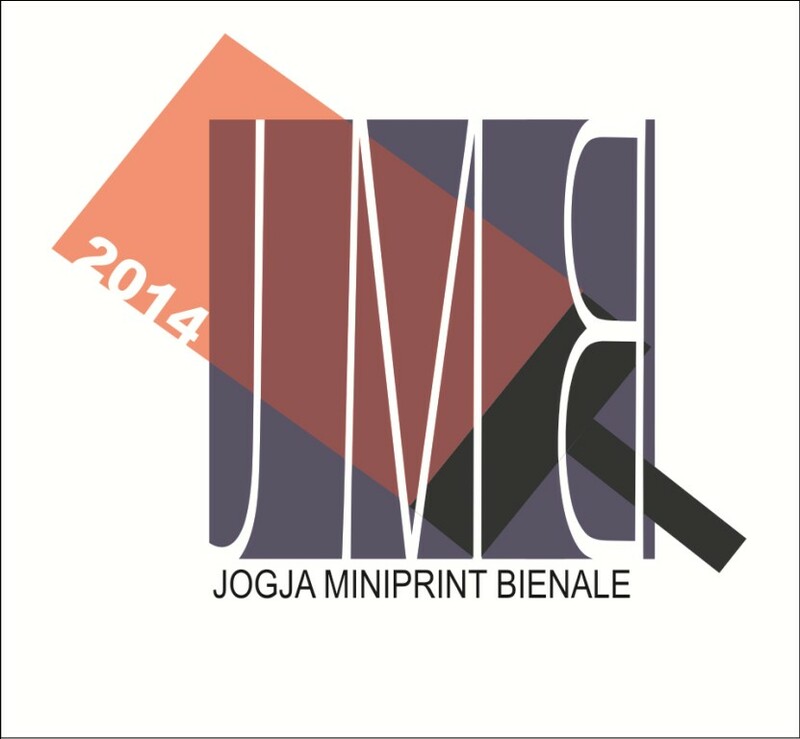 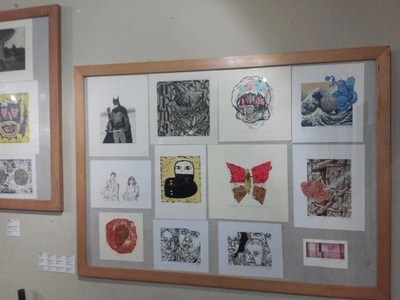 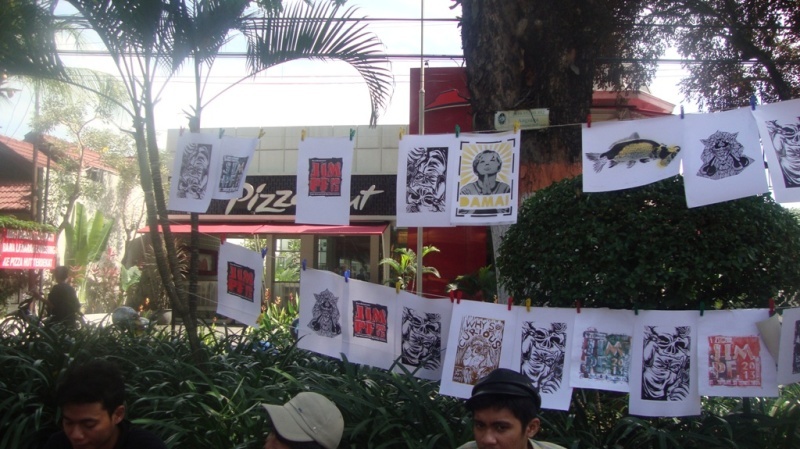 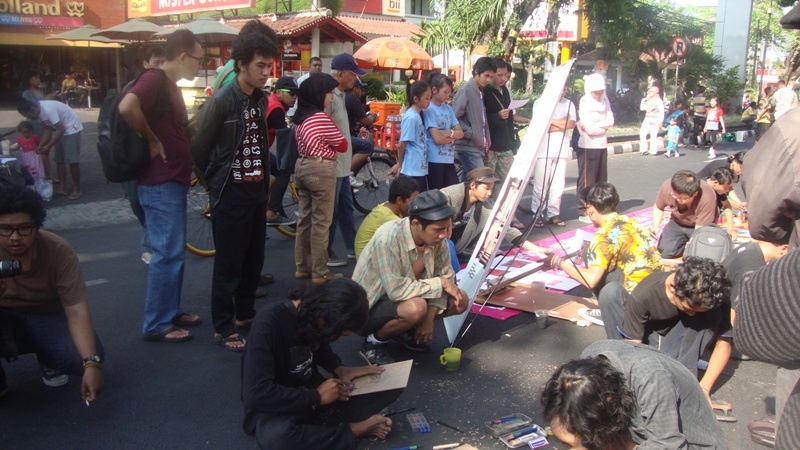 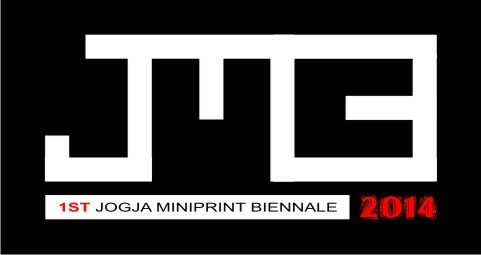 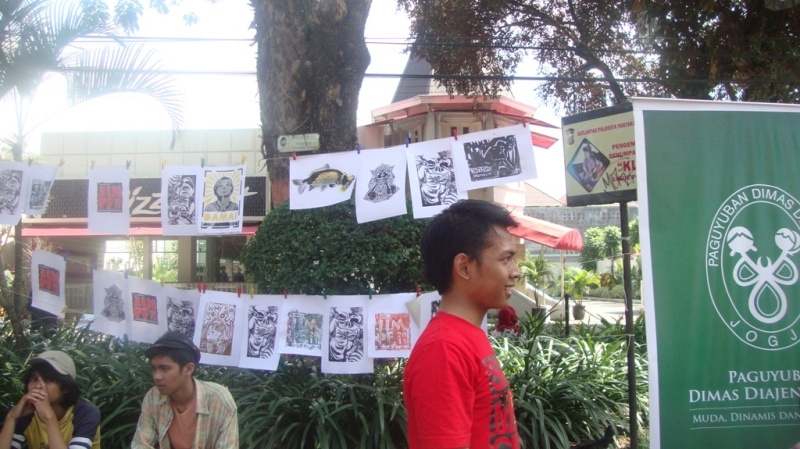 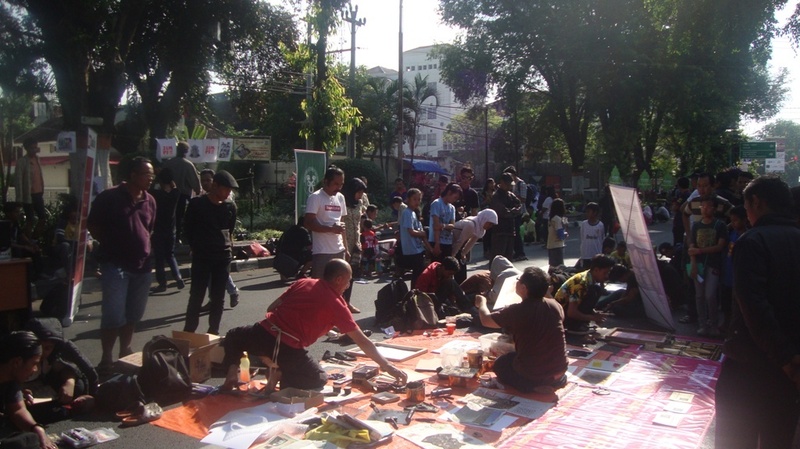 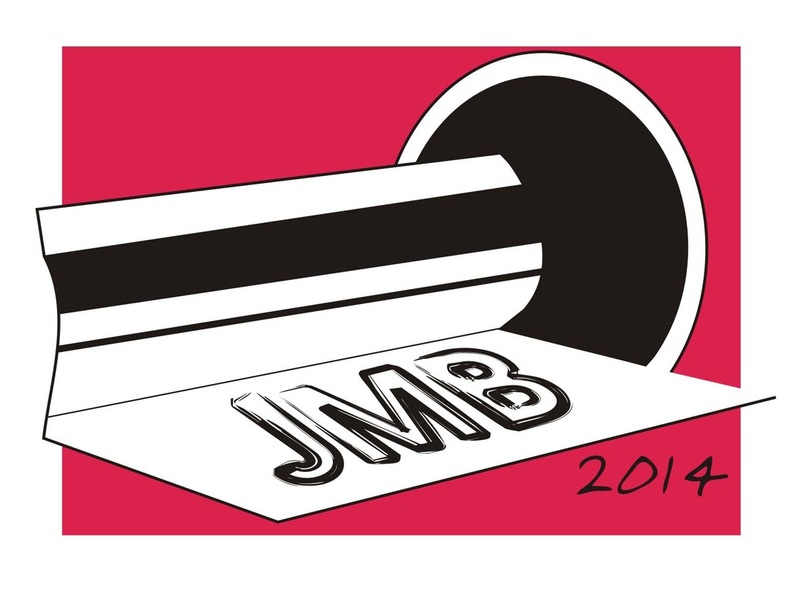 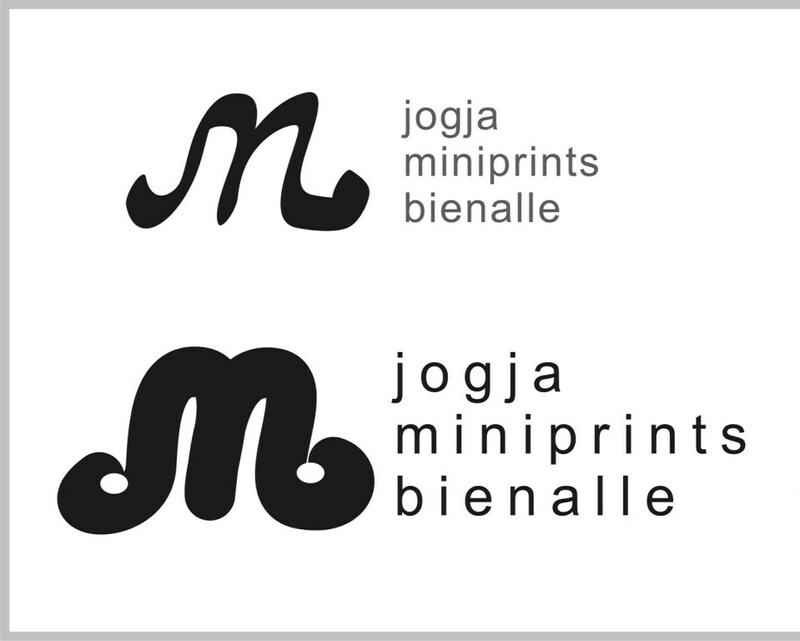 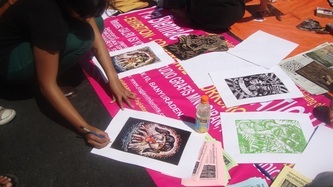 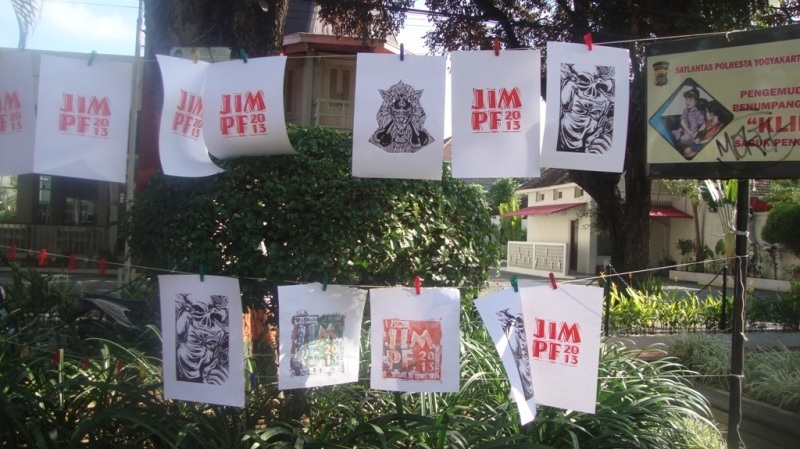 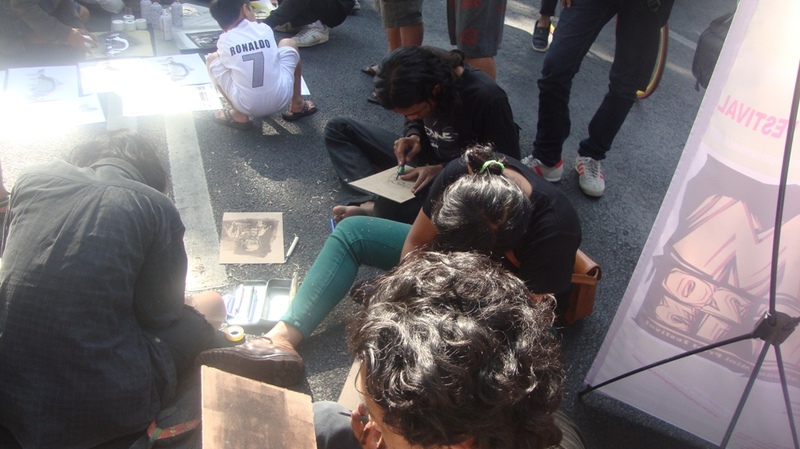 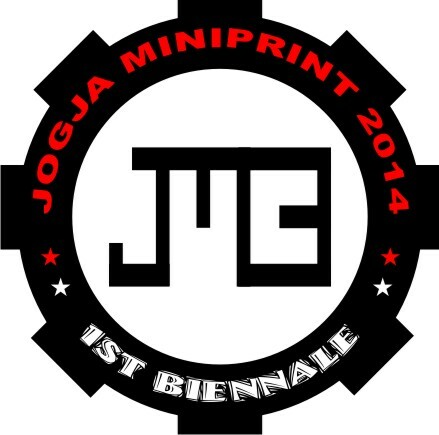 Campaign "Open Call" of Jogja International Mini Print Festival (JIMPF) on "Car Free Day" event. 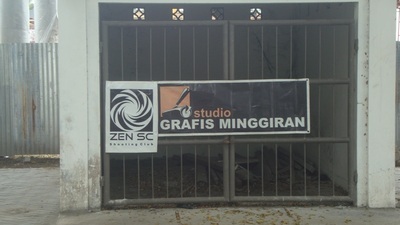 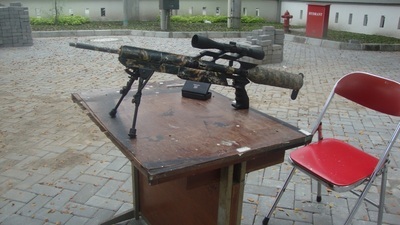 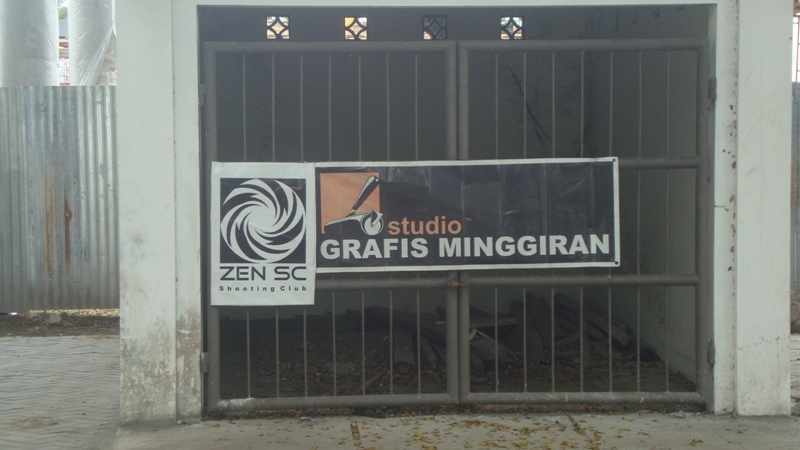 Location Sudirman Street, Yogyakarta, Indonesia. 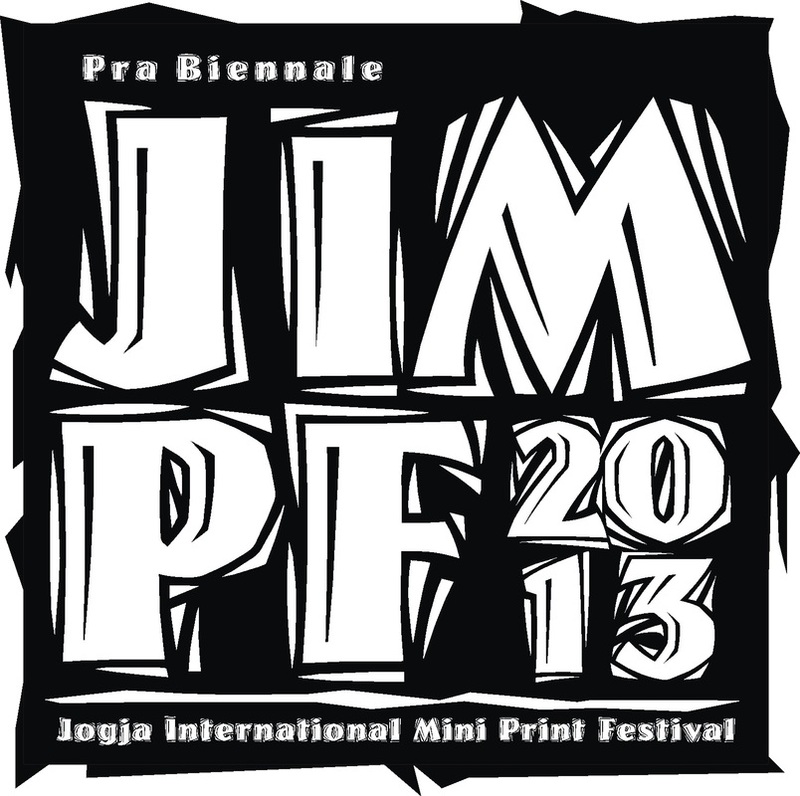 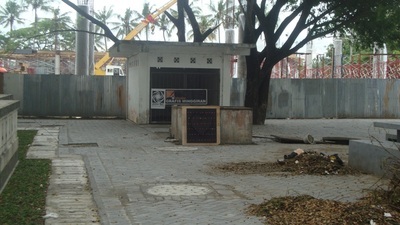 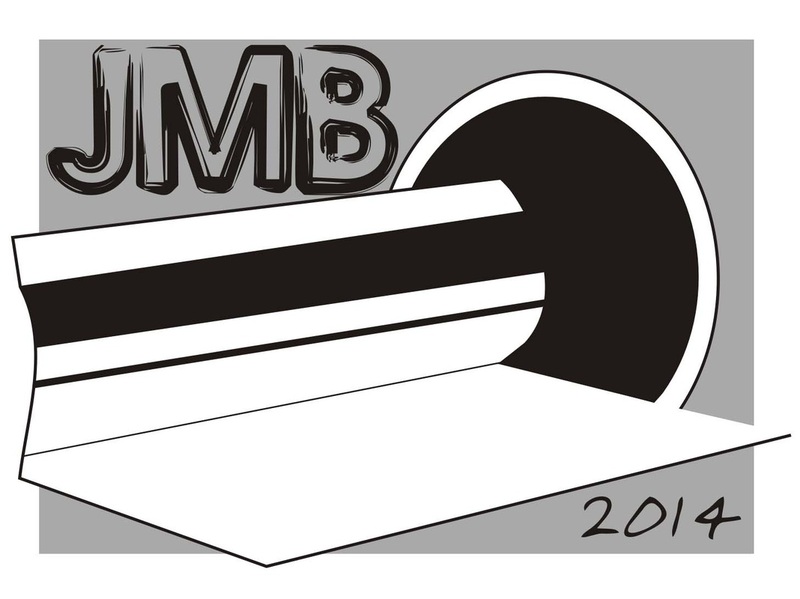 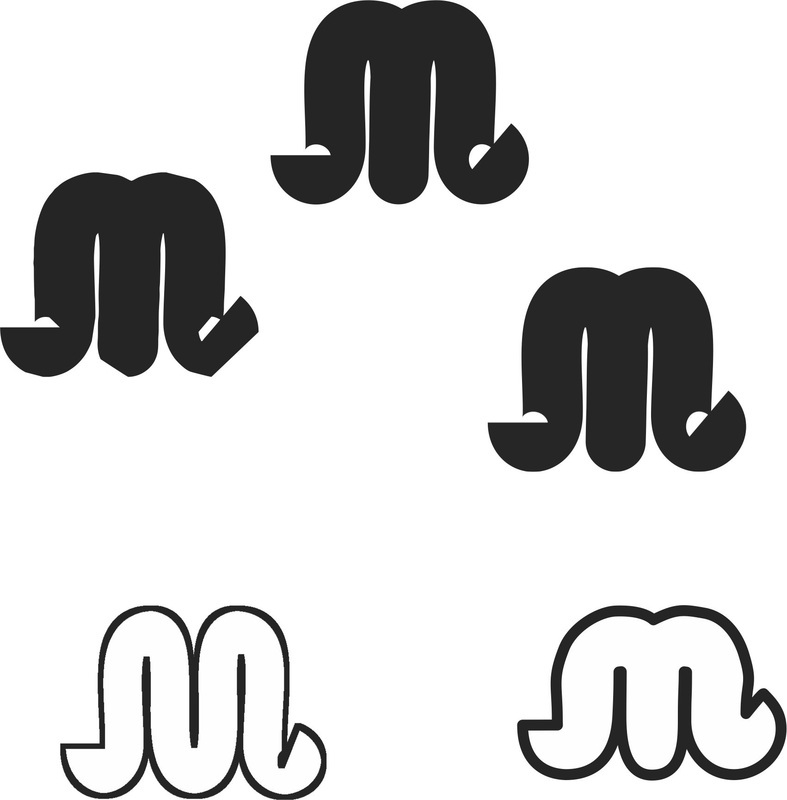 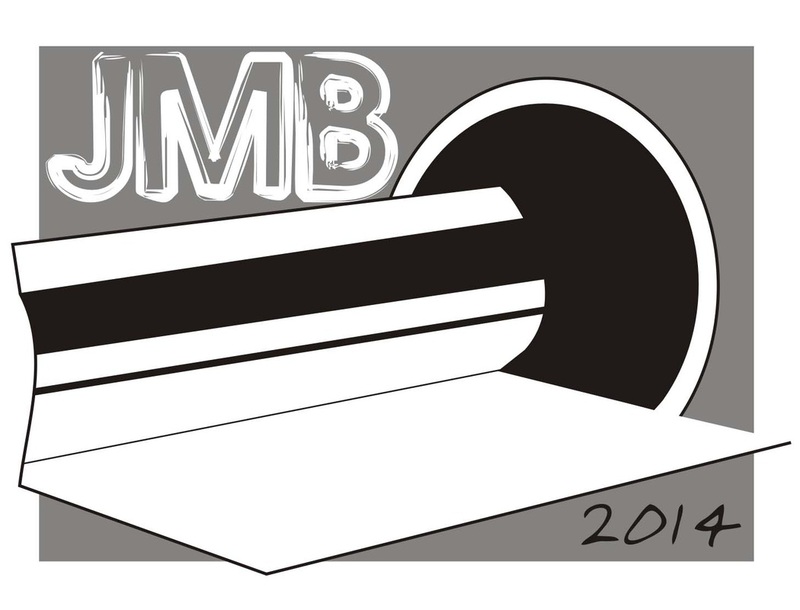 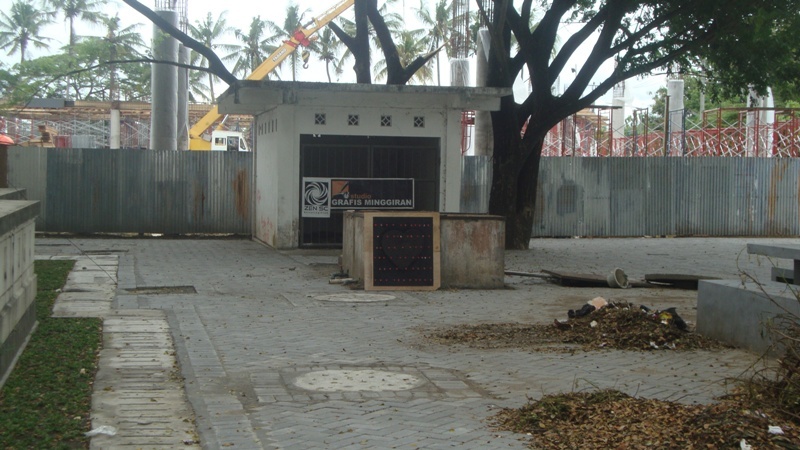 22 September 2013, from 07.00-10.00 am. 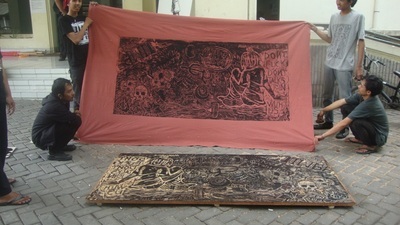 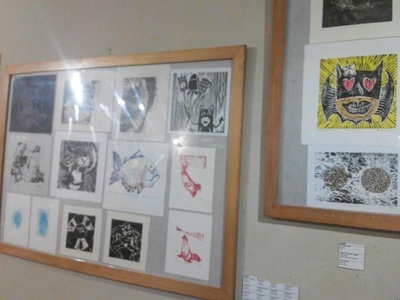 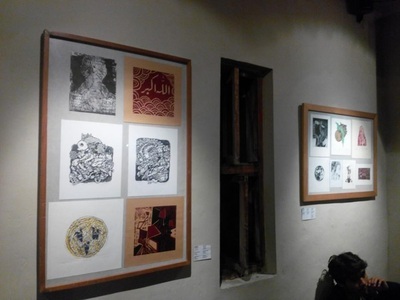 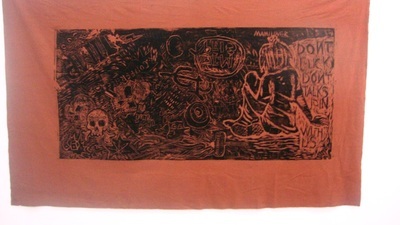 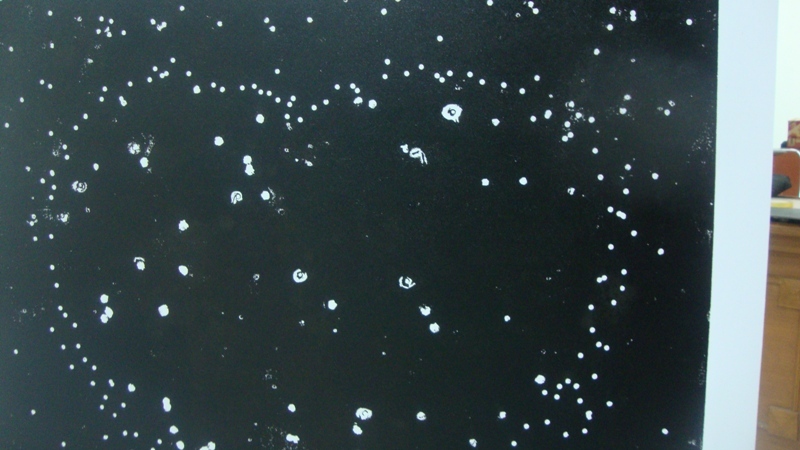 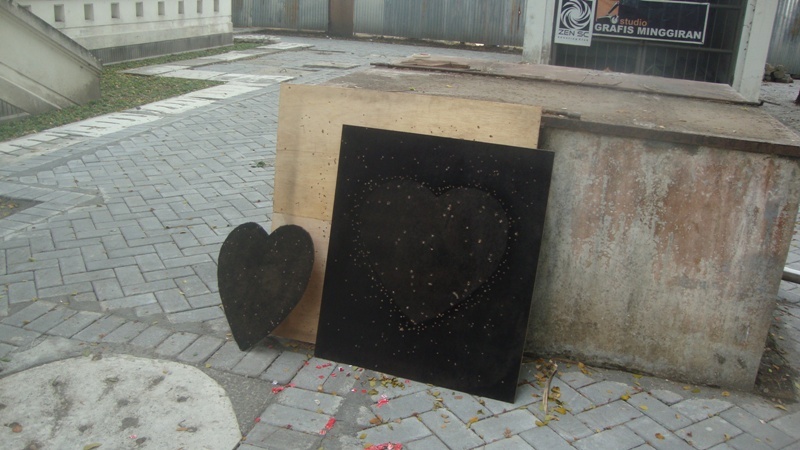 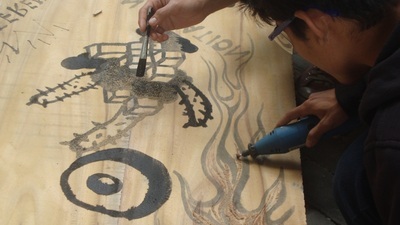 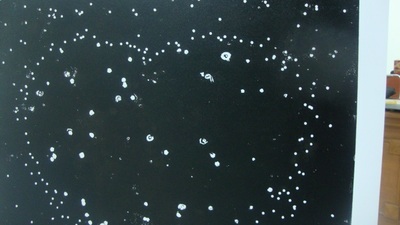 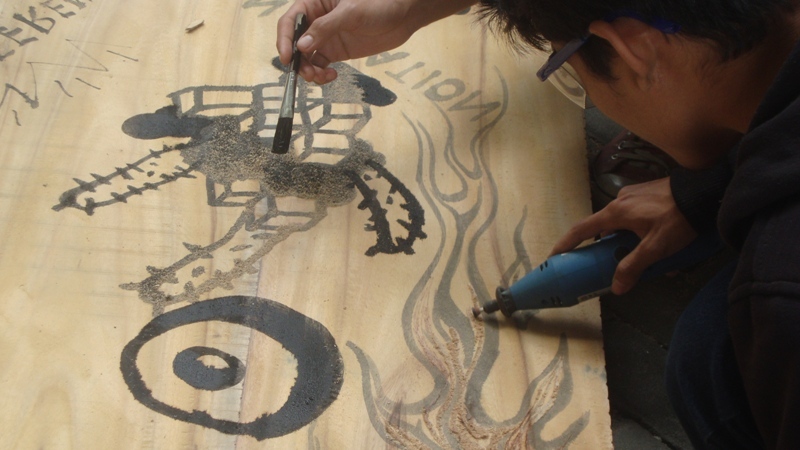 Demonstration printmaking techniques which can process out door space such as woodcut, mokuhanga, stencil and collagraph. 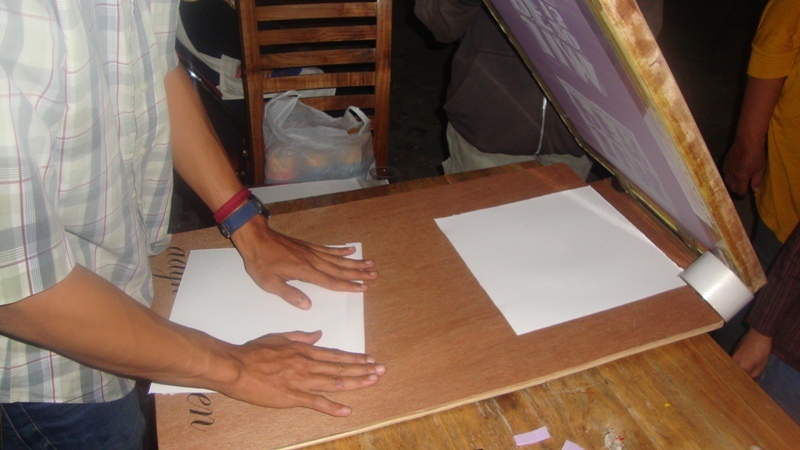 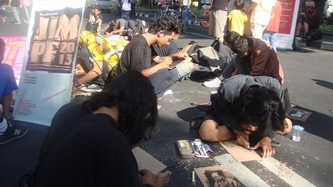 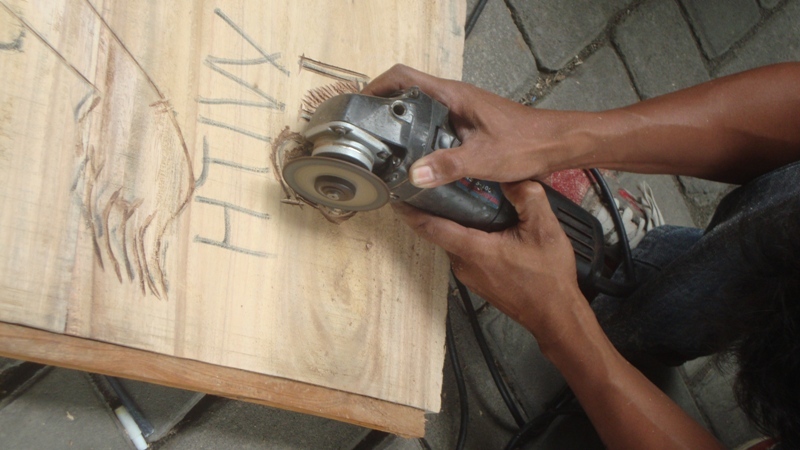 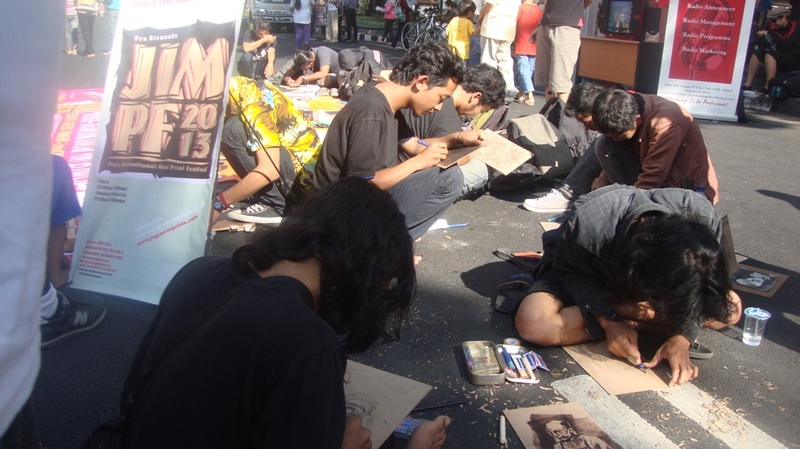 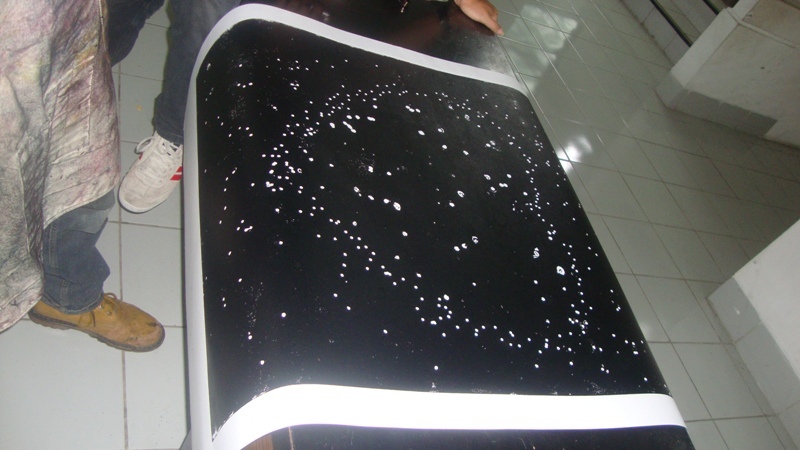 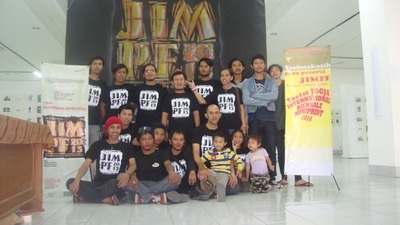 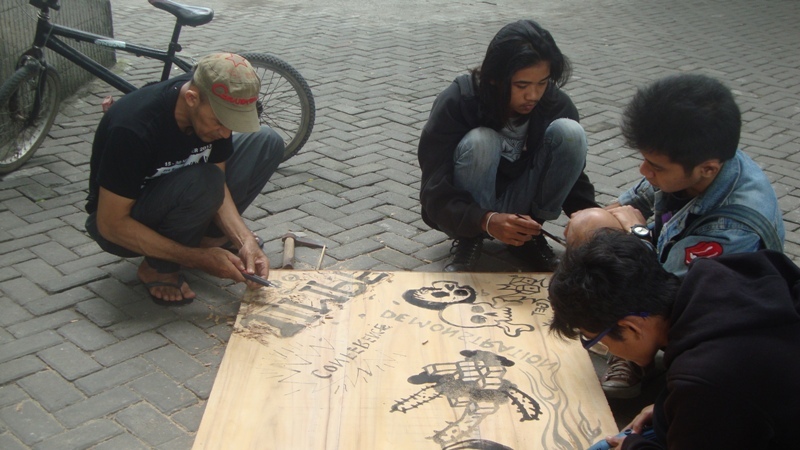 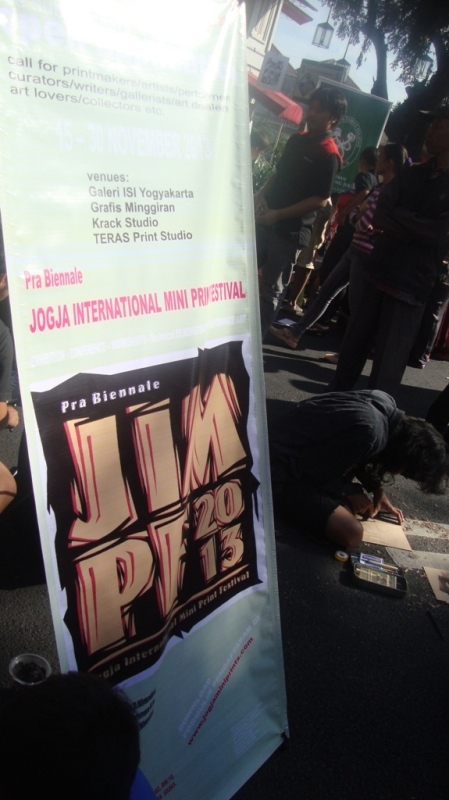 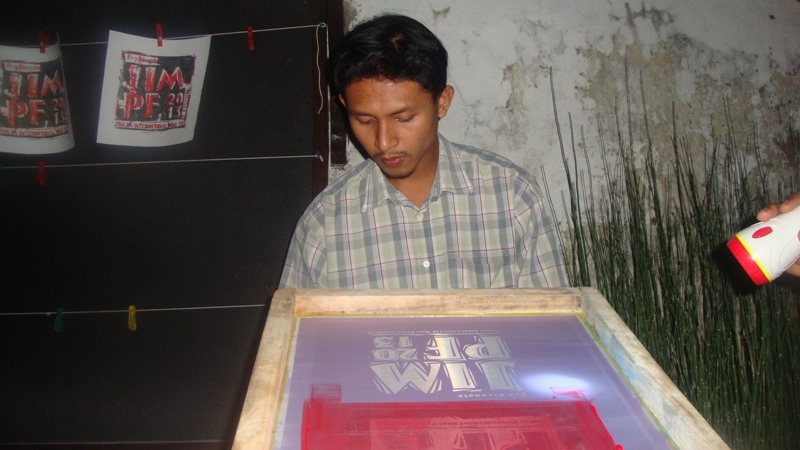 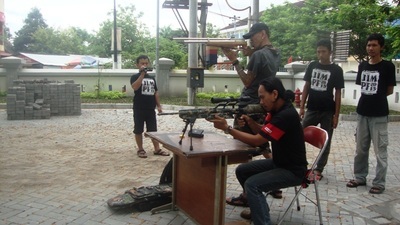 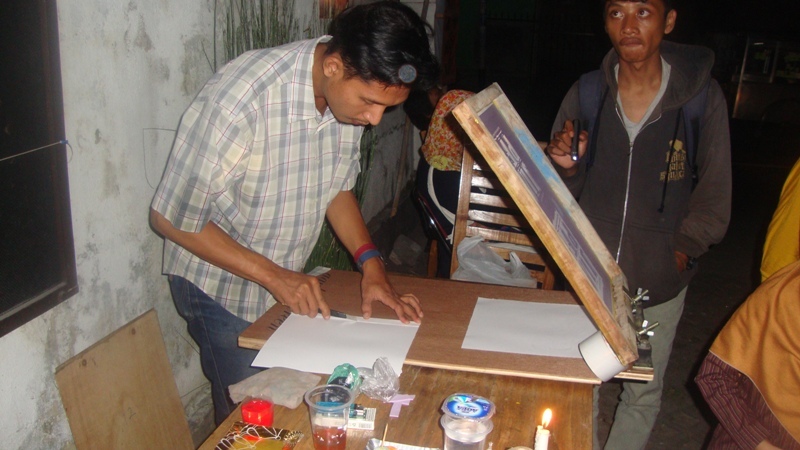 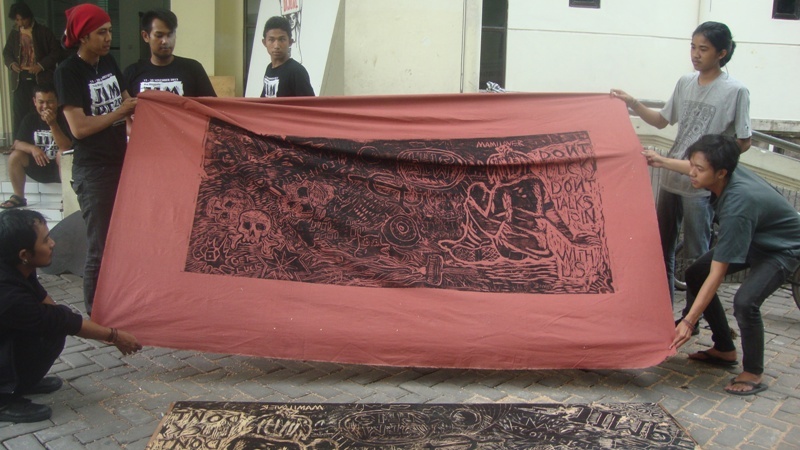 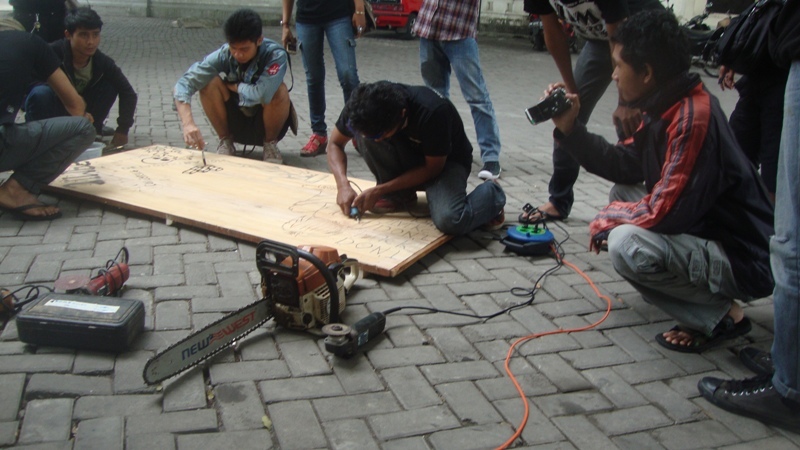 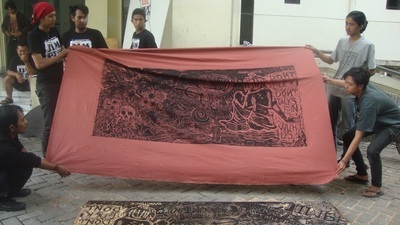 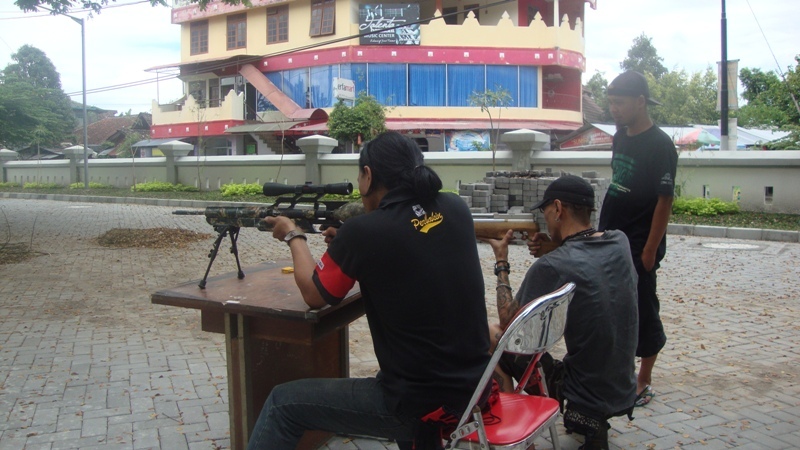 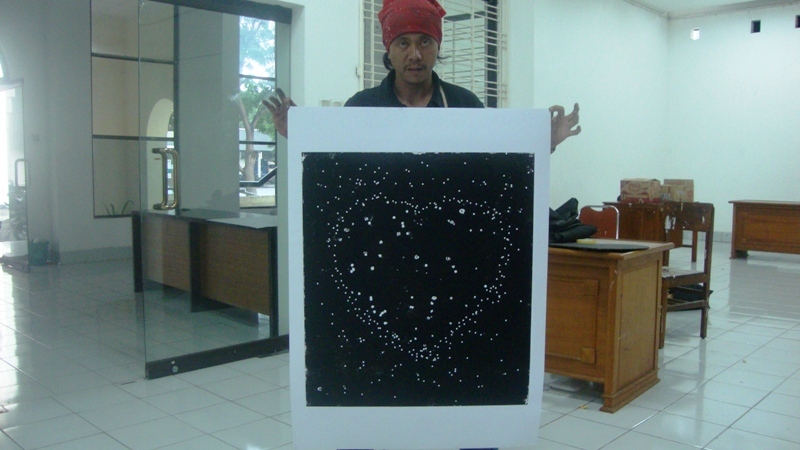 More than 20 Young Yogyakarta Pritmakers participated with this campaign.